of 1.5 times EBITDA at year-end 2012. Capital structure will be assessed after H1 2013. 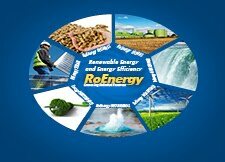 Teleconference on Monday 18 February 2013 at 08:30 CET.